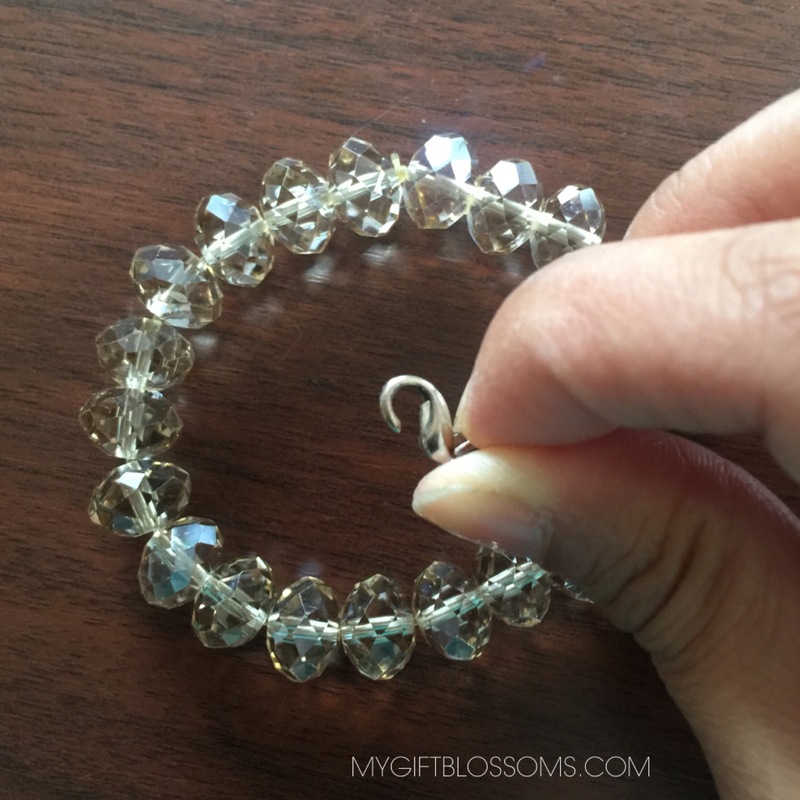 This is Part II of this DIY bracelet project so please check previous post to see how the actual bracelet was put together. 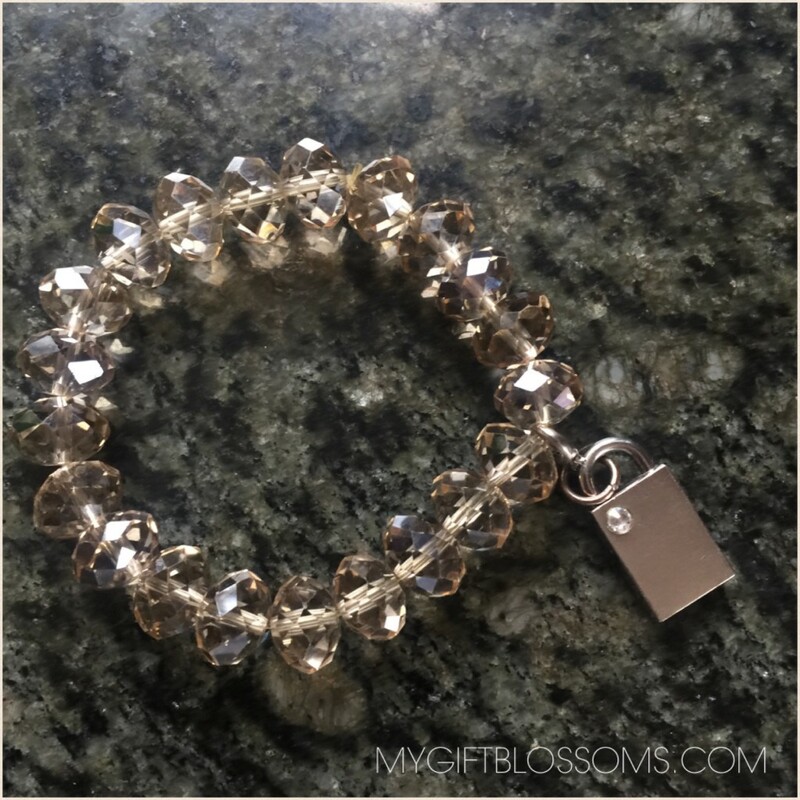 Today we are going to be focusing on the bracelet charm attached to the bracelet. 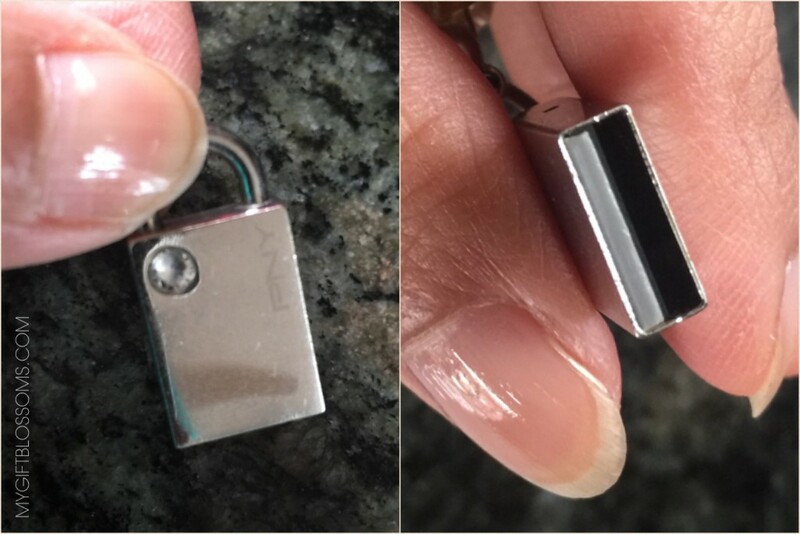 I found this USB charm in Staples and immediately a creative idea was born. I knew it was going to be a functional and beautiful companion to my newly crafted bracelet. I just love things that do double duty. 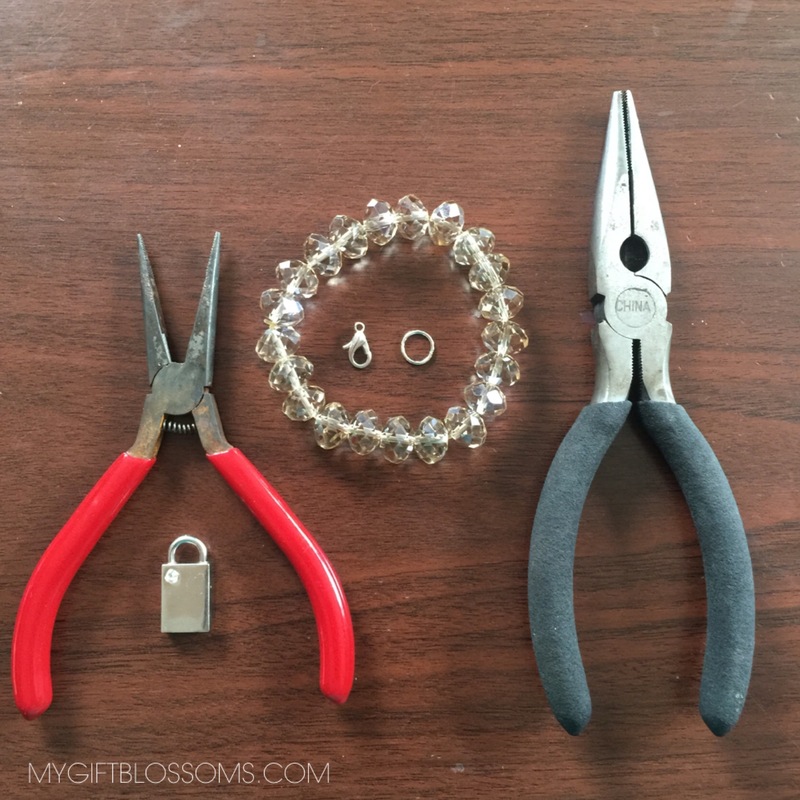 Above are the supplies needed for this DIY. I bought 9mm silvertone jump rings at Michaels’s. A packet cost $2.99 but I had the 40% coupon so I winded up paying less than $2 for them. 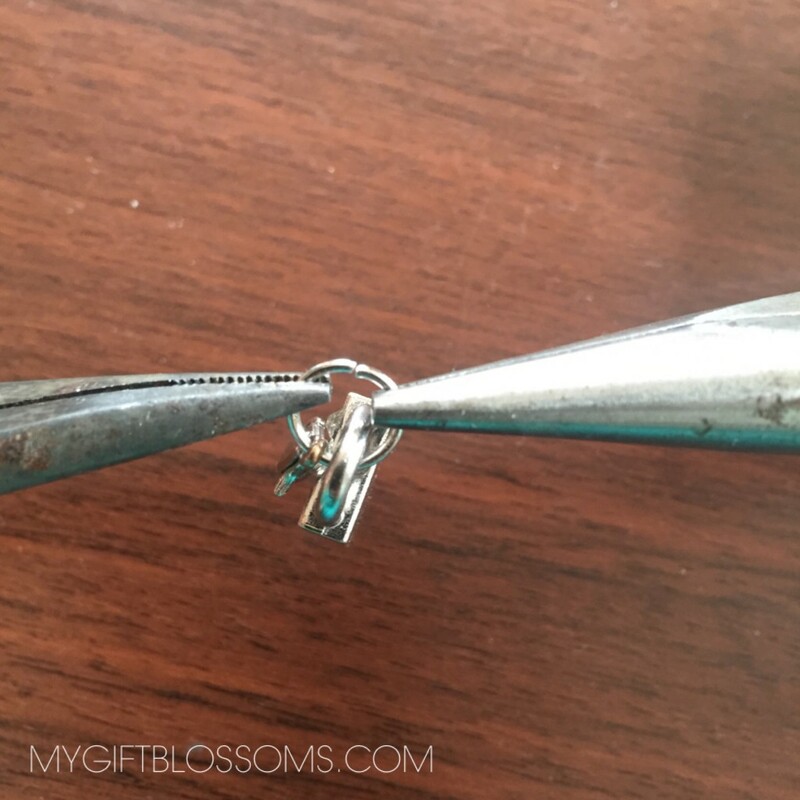 I already had 2 needle nose pliers handy but you can purchase them at the dollar store to save some money. Hold 1 jump ring between 2 needle nose pliers. I’m right handed so I held and steadied the jump ring with the left pliers while I opened the ring with the right pliers twisting it forward away from me. Twisting only one side makes it easier to close back and to make sure the ring doesn’t get misshapen. 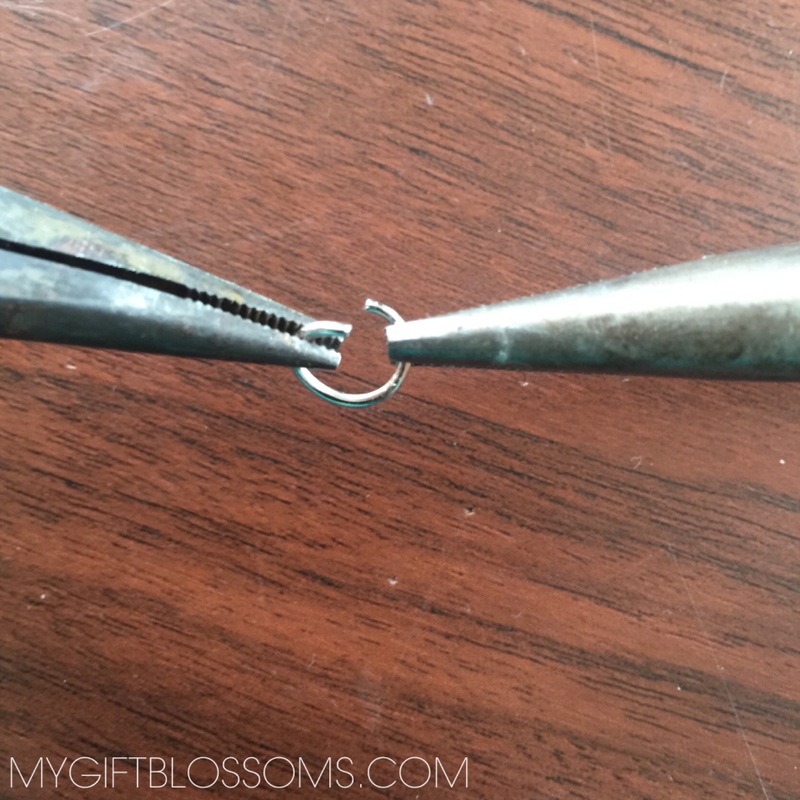 Hold the jump ring with the needle nose pliers while it’s still open. 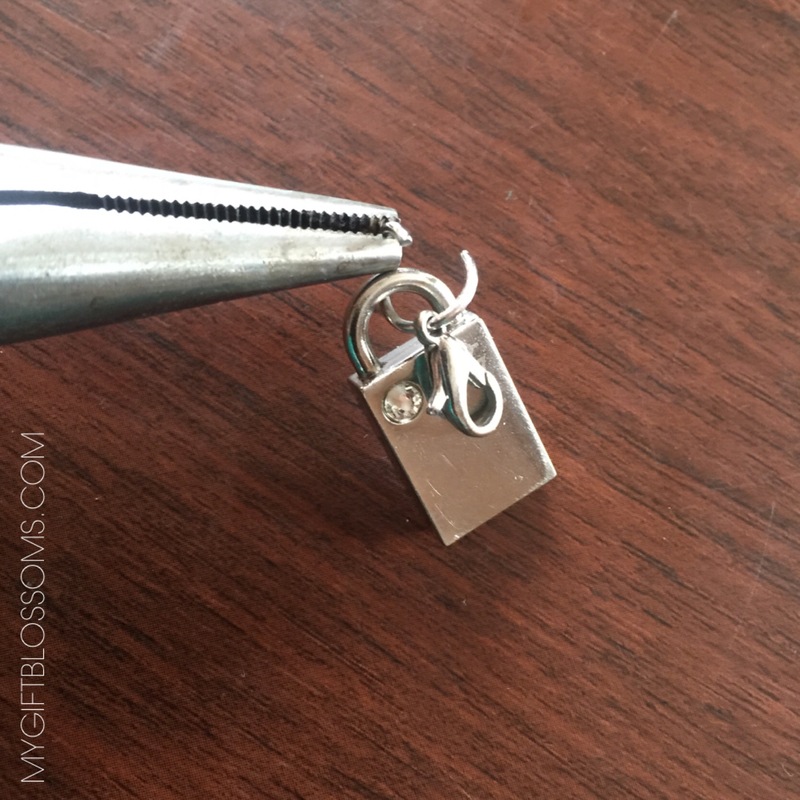 This secures the jump ring and makes it easy to hook the bracelet charm and lobster clasp on. As you can see the materials needed for this project are very small and a little tricky to handle and manipulate with your bare hands so the pliers are very useful. After everything is hooked on simply close the jump ring by twisting it back into place. Now that the USB charm is attached to the lobster clasp via jump ring hook it on to the bracelet. I love how this whole project turned out. Now I have a beautiful and functional bracelet to wear. I save my graphic designs on the USB and bring it to Staples with me to have them printed out on their professional/commercial printers. You’ll see what I’m talking about in upcoming projects. 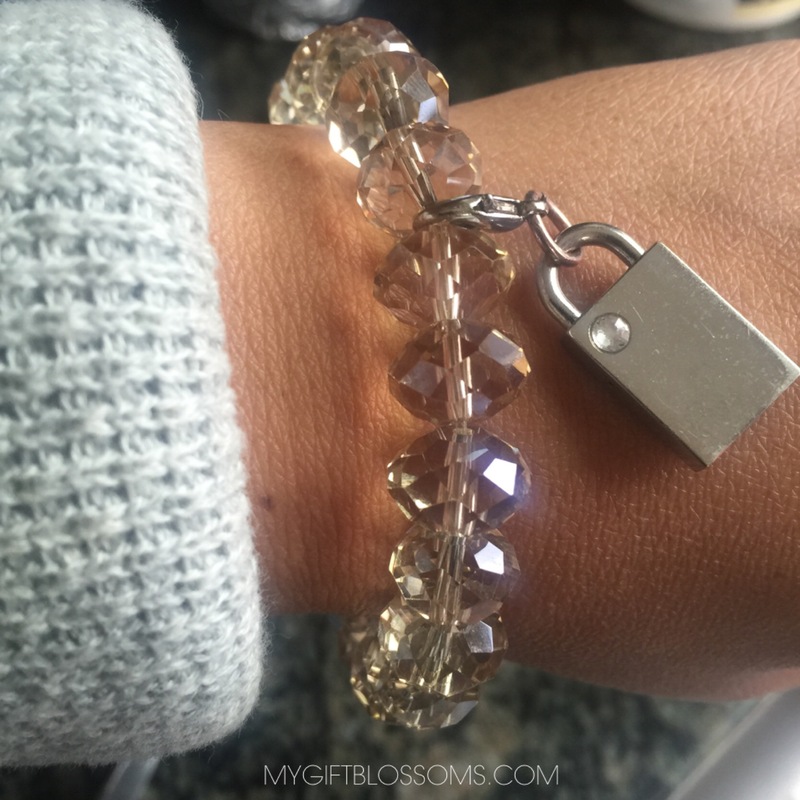 Helpful hint: Make sure to take off your bracelet when washing your hands. Since the USB charm is dangling it easily gets wet.